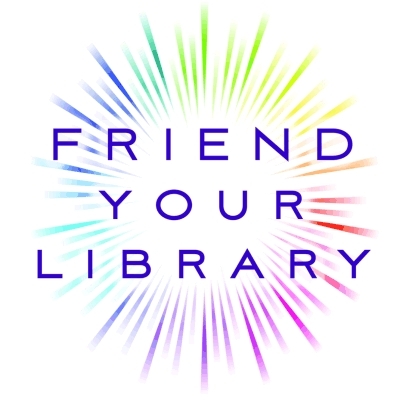 The Friends are a volunteer organization interested in supporting, improving, and expanding library services and resources at the Deerfield Public Library. Everyone is welcome at any time! The meeting starts at 7:00 p.m. --please join us!